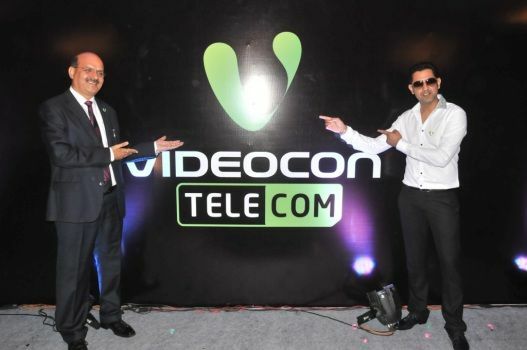 In a bid to woo the young customers, Videocon Mobile Services has rebranded itself as Videocon Telecom. The operator has also roped in popular Punjabi actor and Singer, Gippy Grewal, as brand ambassador. 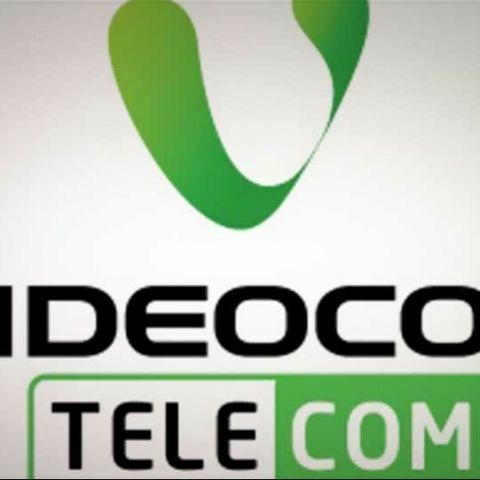 Videocon Mobile Services, a subsidiary of Videocon Industries, has rebranded itself as Videocon Telecom. The company has also introduced a new logo and roped in new brand ambassador - Punjabi actor and Singer, Gippy Grewal. The operator in a release says rebranding will help connect with the young segment. "Change is always good and refreshing and brings in vibrancy in the environment. I am pleased to unveil our new brand logo 'Videocon Telecom' which brings with it a reinforced identity and a new vibrant approach,” says Arvind Bali, Director & CEO, Videocon Telecommunications Ltd.
"I am very excited to be a part of the Videocon family. Videocon mobile services, which is Videocon Telecom now, is a very young and vibrant brand. I can actually relate myself to the brand and this is the very reason that I didn't have second thoughts in associating myself with the brand,” says Gippy Grewal, on becoming the face of Videocon Telecom. Videocon Mobile Service, now Videocon Telecom, has won spectrum in six circles for Rs. 2,221.44 crore in November 2012. The operator offers its services in four circles of Punjab, Haryana, Madhya Pradesh and Gujarat. It is also expanding operations in gradually expanding its network to Bihar, UP East and UP West. As per the recent TRAI's telecom subscription data, Videcon has 0.26 percent share in the market.